Sofa: W89" x D32" x H28"
Ottoman: W33" x D27" x H15"
Coffee Table: W27" x D14" x H18"
Step A : Choose the item you like , send us an inquiry . 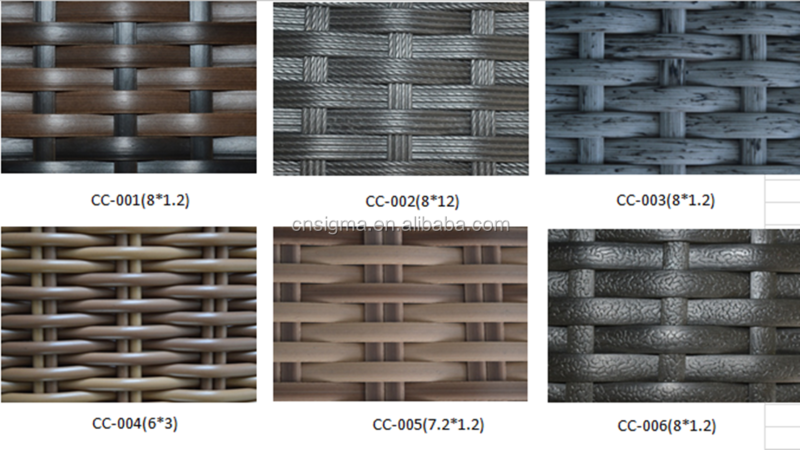 owncustomized colors of rattan and fabric ! ) Please check our"How to customize "
content to check more information . Step C : Place order and make the payment to us and please send us the bank receipt . with you about the details of your order and keep you update ! to come to our factory to check the quality too ! Step F: After you confirm the photos and everything we will pack and delivery to the sea port . will send you documents . Step H: When the goods arrive , the shipping company will contact you . Step I: You clear the custom and get the goods. How do we make the products ? 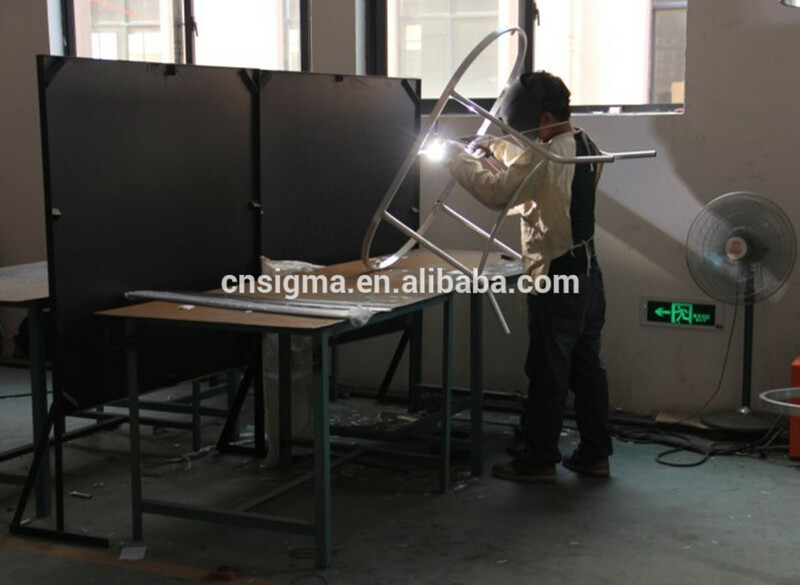 1: We will make the aluminium frame of your order . And it is hand -made ! Full welding ! 2. We will do the hand polish of the frame ,checking size , shape , and testing the frame .And all the frames will be powder coated. 3.When the poweder -coating finished , the frame will be sent to weaving department to be weaved and they are 100% hand-made again ! 4. Meantime , our tailors will measure the frame and make the cushions for the furniture . We using best fabric ,best thread and best zippers and will always sewing the inner of the cushion so that it is easier for you to remove the covers and get it replaced or washed ! 5. After that , our packing workers put all the accessories on and start to pack the goods . 6. If you need any shipping mark on your cartons , we can help you to get it done ! You can order the size you like , you want , or any size you need to fit your place ! 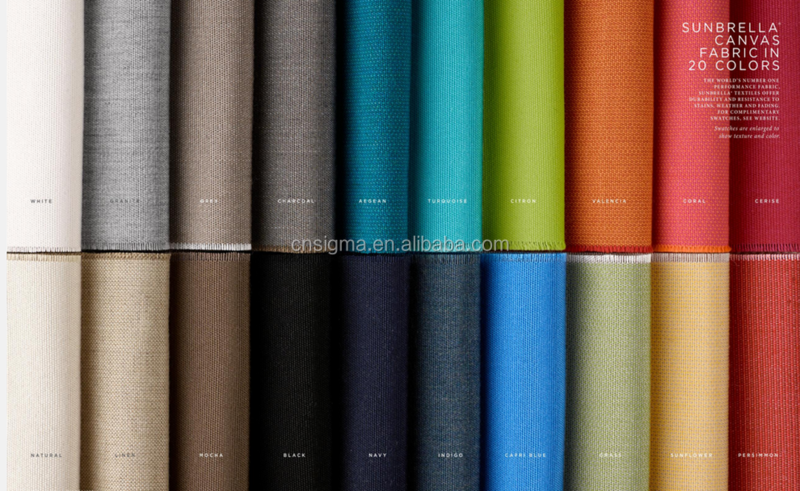 We have more than 1000 colors for you to select . 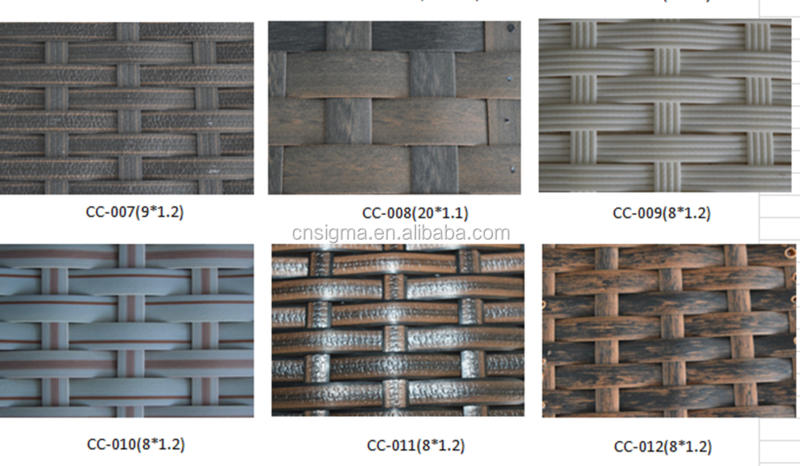 We also can supply you with "VIRO" -world famous brand of wicker to our clients ! Of course , you are welcome to consult our sales to get more informations and more colors ! We are already using best fabric in China ,brand name " Gold peacock " which is at least 320 g /m2 . 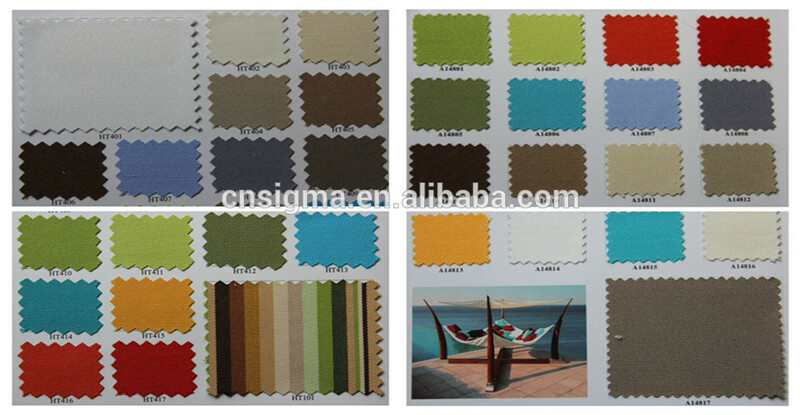 But , as a professional manufacture of high-end outdoor furnitures, we still can offer our clients with world\'s famous brand " SUNBRELLA"fabric which is with best quality of the world and 5 years warranty !!! Again , you are welcome to consult our sales to get more informations and more colors ! 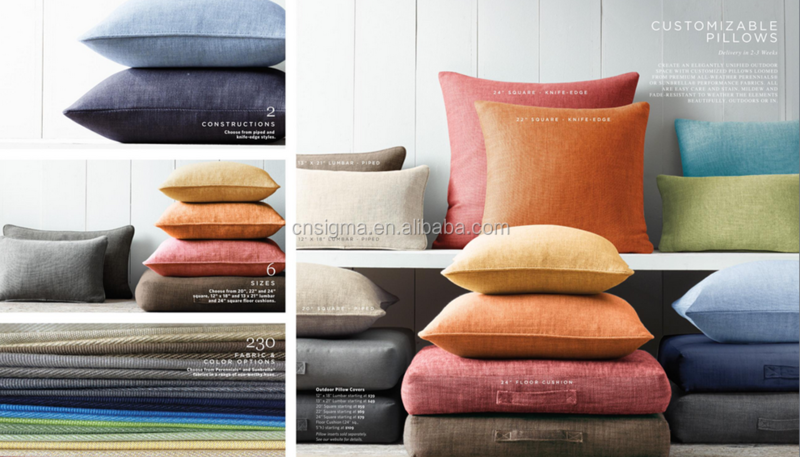 You can order any extra cushions or cushion covers for daily changing , and our cushion covers can be removable and machine washable. E. Extra rain covers . To make your outdoor furniture longer life time , or protect it from heavy rain , snow or dog biting . A rain cover is very necessary. We can make it just fit to your own furniture , just let us know when you need one when you order your outdoor furniture from us ! PS : Normal colors are "black " ,if you prefer some other colors ,please feel free to let us know . Our goal is always helping our clients get what you want , receiving with happiness ,enjoy with sunshines !